PSC are proud to announce they are hosting a youth soccer camp in the Northridge area this December 21-22-23 for boys and girls aged 9 – 14. Our Winter Camp is an intensive 3 day soccer camp for boys and girls that are seeking high level coaching in an environment that challenges players in all areas of the game, on and off the field. All our coaching staff have either played, or coached, at the professional level here in the United States or Europe. It is this professional experience we have used to design our curriculum, drills and sessions for the 3 day camp. Goalkeepers and field players will both receive specific daily technical and tactical training as well as game experience. Current professional Goalkeeper, and NASL 2014 champion, Daryl Sattler will be coaching all goalkeepers at the camp during the three days. 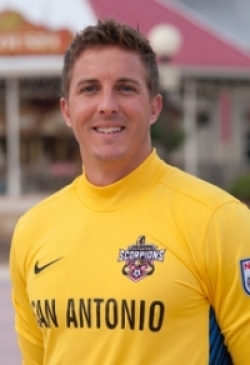 Daryl is the current starting goalkeeper for NASL side San Antonio Scorpions, for whom he has won National Championship in 2014, as well as the regular season Championship in 2012, and the NASL Golden Gloves Winner in 2012. He has played professionally since 2003 and worked alongside PSC helping to recruit a number of goalkeepers who have gone on to make the professional ranks. Julian Lundberg, is a Swedish professional coach, currently Head Coach for Latorp IF in Orebro, Sweden. 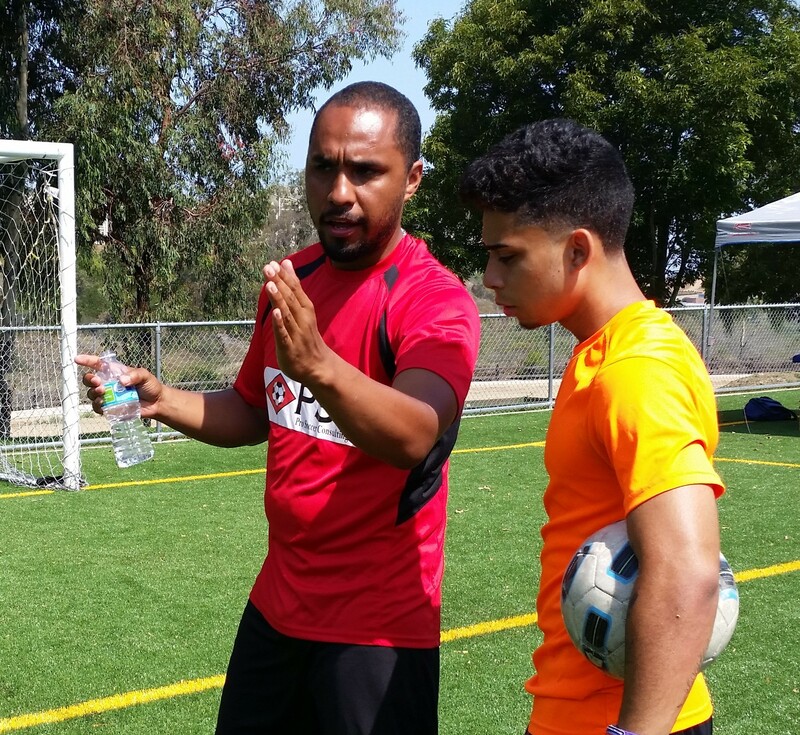 Julian has been assisting PSC Soccer Academy as a coach, and player care provider, for the past 12 months and has aided in the development and placement of over 20 players from the amateur game into the professional ranks. Plus over 50 mens and womens players across Professional leagues in Europe and America this year alone. We have organized soccer camps, and tours at all levels of the game from amateur to professional, youth to adult. 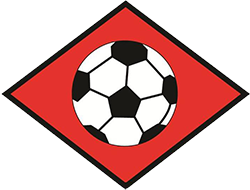 Please see our testimonials section, which also includes feedback from current England National Team Manager Roy Hodgson among others.